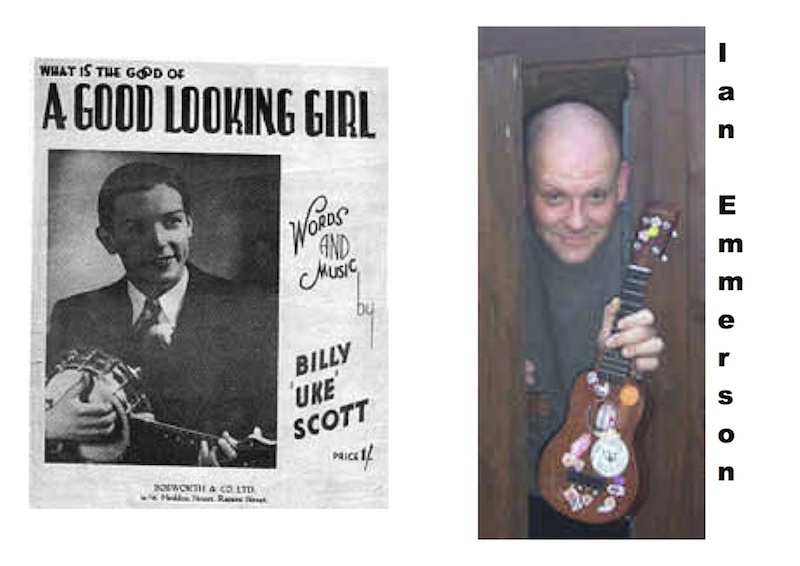 Many thanks to Alf Scott for adding information about Hylton Ukes (previously known as “Ukes4U”) – is this the first ukulele club in Sunderland!?) 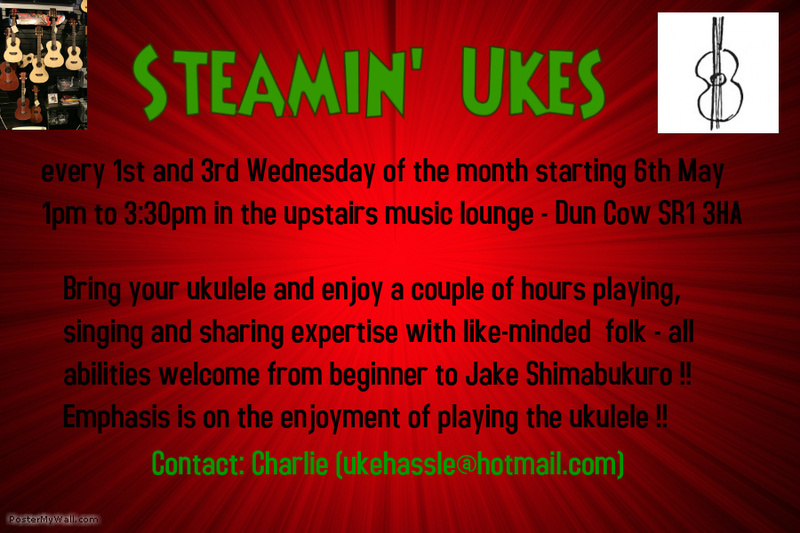 to the Ukulele Clubs, Sessions and Classes in the North East Spreadsheet. Alf – your enthusiasm is infectious and it is great to know that we can now point uke-hungry Wearsiders in your direction! “Most of people are just learning but are picking chords etc. quite easily. You don’t have to be an expert. Just come along and enjoy a bit of fun. *Update Dec 2014: also Thursdays, same time, same place! Most of people are just learning but are picking chords etc. quite easily. You don’t have to be an expert. Just come along and enjoy a bit of fun.